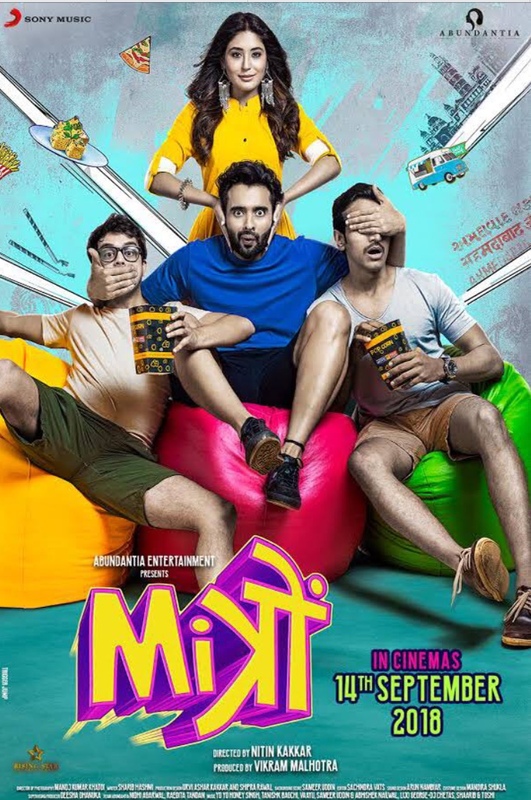 Jackky Bhagnani would soon be seen in Mitron. A light hearted comedy about a bunch of friends who come together to launch a food truck of their own, the film sees Jackky return to the big screen three years after Welcome to Karachi . However, there is another interesting angle that connects Jackky and Mitron, and that is none other than last year’s bumper Telugu success Arjun Reddy. “Arjun Reddy was a runaway success and that featured Vijay Deverakonda in the lead. While the film got Vijay into further limelight, he had actually delivered a hit before as well. That film was Pelli Choopulu  which was the first major success of Vijay who was looking at riding up in the charts. The connection between Mitron and Pelli Choopulu is that former is the remake of latter. Jackky is stepping into the shoes of Vijay who is a sensation in Telugu cinema currently,” informs our source. As a matter of fact Arjun Reddy is currently in news in the Bollywood circles as well. The film is being remade in Hindi and features Shahid Kapoor in the lead. Though Tara Sutaria was earlier supposed to feature as the leading lady, she had to bow out due to contractual obligations with Student of the Year 2, which would be her debut release. Jackky is carrying a bearded look in Mitron, which is pretty much akin to what Vijay carried in Pelli Choopulu. While the Telugu film had found gained quite some laurels for itself and also turned out to be a commercial success, Mitron (which is produced by Vikram Malhotra and directed by Nitin Kakkar) is also expected to follow suit when it releases on 14th September. 17 queries in 0.522 seconds.